This event is open to all PLATO members and their guests interested in volunteerism. No registration is required. Are you a volunteer in our community? Do you want to learn about volunteer opportunities? Socialize -- Discuss -- Share -- Learn! Come to the Volunteer Cafe to share your volunteer experiences or to learn about the variety of volunteer opportunities available. 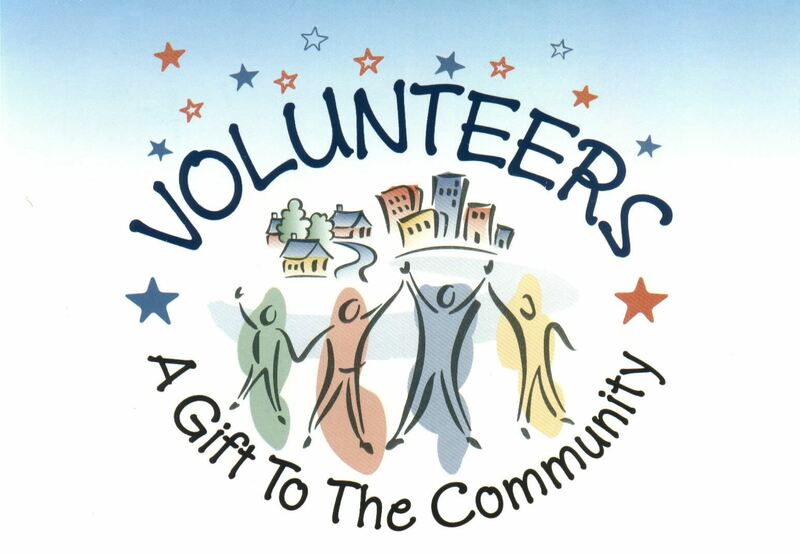 **Our Guest Speaker, at 4 pm, will be from RSVP - the Retired and Senior Volunteer Program of Dane County. Thursday, October 5, 2017, 3-5:00pmat Panera Bread, 3416 University Avenue. **NOTE: Our originally scheduled speaker for Oct. 5th, Tami Fleming, founder of Friends of the State Street Family and Volunteer Director at the new Beacon Homeless Shelter has a scheduling conflict and is being re-booked for a future Volunteer Cafe.